The Rock Workshop is an opportunity for students to play in a group under the guidance and instruction of an experienced director. Each band starts with 6 rehearsals over the course of 3 months followed by a performance. With each 3 month season, the band grows stronger as a group and builds a larger and more diverse repertoire. Students develop skills in rhythm, leadership, ear training, group playing, improvisation, sound production, and performance. It’s hard to find a true blues guitarist in today’s musical landscape, but that’s exactly what you get with Jules Leyhe. Armed with a degree in Guitar Performance from the esteemed Berklee College of Music and with the old soul of a blues veteran, Leyhe combines classic blues guitar with modern electronic instrumentation and creates a sonic mesh you’ll surely feel in your core. Leyhe currently performs with his own group, the Family Jules band, San Francisco based Tracorum, Nancy Wright and the Rhythm and Roots band, the Allmond Brothers Clan as well as being a solo performer. An innovative music teacher and performer with over 10 years of experience, Chris teaches students of all ages to love music and excel on their instruments. He is a consummate guitarist who has played in a number of rock, jazz, and flamenco groups, recorded on many records, and performed in numerous venues including Yoshi’s Oakland, Bottom of the Hill, 924 Gilman, and Checkpoint Charlie’s in New Orleans. He is the bandleader, singer/songwriter, and guitarist for original rock group Loudtalkers as well as the producer for his own solo work. 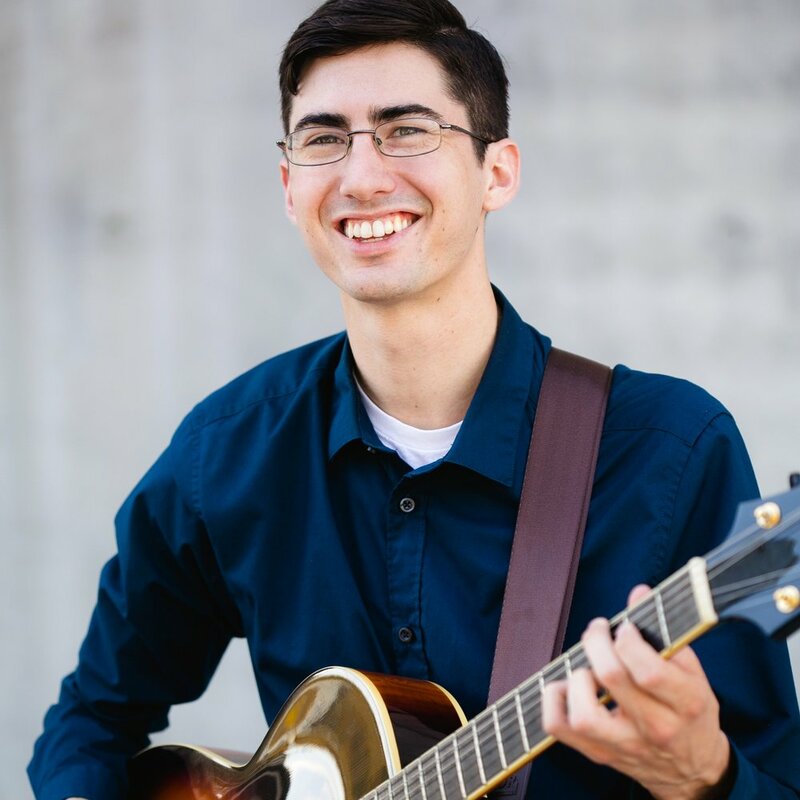 Justin is an exceptionally active Bay Area musician and virtuostic guitarist. He specializes in heavier music, including all forms of metal, but is also very knowledgeable in the rock and blues genres. An enthusiastic teacher with over a decade of experience, Justin teaches 6, 7, and 8 String Guitar as well as Drums, Bass, and Ukulele. 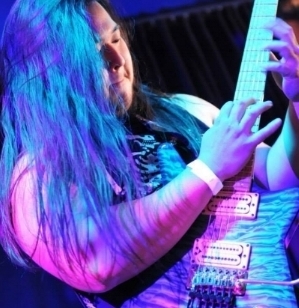 Since earning his Associates in Music, Justin has dedicated himself to teaching young musicians and performing and recording in extreme metal bands. His playing can be heard in his own original group, Warscythe, as well as a number of other bands, including From Hell and Splattered. Students will enjoy his cheerful personality and passion for rocking out. From left to right: Mason (Drums), Novelyn (Guitar, Vox), Indigo (Guitar, Vox), Brynli (Guitar, Vox), Drake (Keys), and Anthony (Bass). Next Generation has changed their name to Jupiter Days. They are the first incarnation of the youth rock program. Formed in the summer of 2015, they have since played a number of events at venues in and around Livermore, CA, including The Livermore Wine Country Street Fest, The Sunset Soiree at the Bankhead Theater, The Alehouse, and Main Street Brewery. In the winter of 2017, they recorded their first EP titled Next Generation. It includes their first two original songs as well as an inventive arrangement of an acoustic tune. The First Street Five formed in the summer of 2017. Having participated in the condensed version of the class, they had their first performance after just two weeks of rehearsals. They did an amazing job. If you are in a band and there is a date you will be missing, please let us know by clicking the button above the calendar. To see exact start and end times, switch to Week View by clicking “week” at the top right of the calendar. Add this calendar to your own by clicking the “+” on the bottom right.